Support the leadership development of emerging leaders in Waterloo Region by attending Leadership Waterloo Region’s 8th Annual fundraising gala at Bingemans. It’s an evening of delicious food, lively music, dancing and outstanding auction prizes. Bid on more than 140 items: including NHL tickets, travel, smartphones, art, jewelry. It’s an auction. 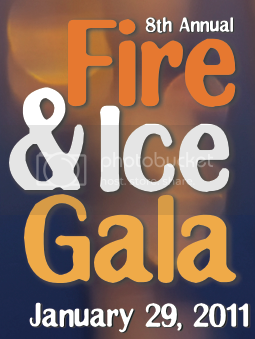 It’s a gala! For more information please visit website. Program is here. It sounds like a fun evening. I wish you luck in raising the amount you need. I wish I could be there.